Yes, this was small but I wasn’t expecting much for a discounted happy hour dish. It thought it tasted good though. I wish there was a little more crab and rock shrimp, but they definitely still came through. 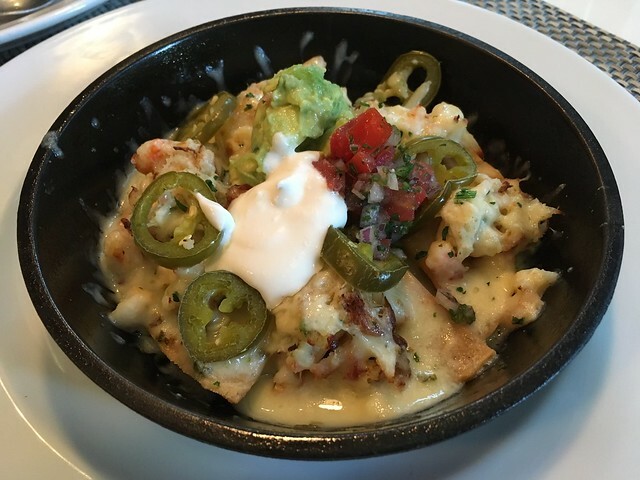 This entry was posted in PassionFish and tagged crab, food, happyhour, nachos, rockshrimp, seafood, shrimp by vicentesf. Bookmark the permalink.